Hold onto your horses! The newest FT8 HF Digital Mode is growing like wildfire. Meet FT8, named from its inventors, Steven Franke, K9AN, and Joe Taylor, K1JT; the numeral designates the mode’s 8-frequency shift keying format. This new mode has immediately been embraced as one of the most effective digital modes for HF QSO. Unlike JT65 or JT9, transmit and receive cycles in FT8 each last about 15 seconds. Like JT65, FT8 requires accurate time synchronization. 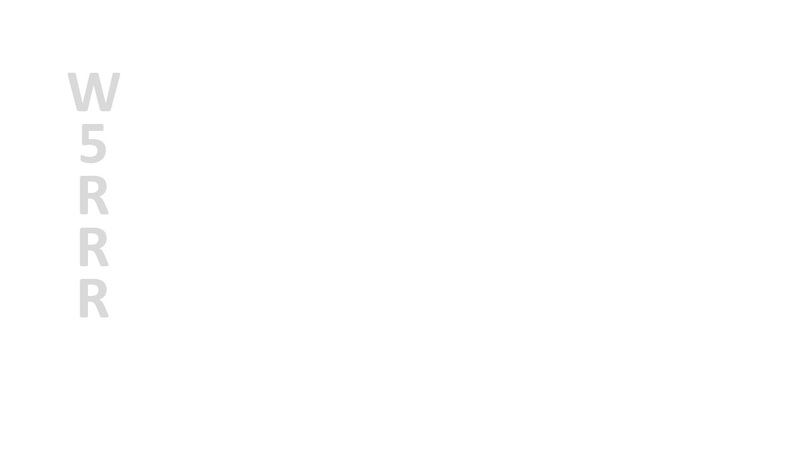 An auto-sequencing feature offers the option to respond automatically to the first decoded reply to your CQ. 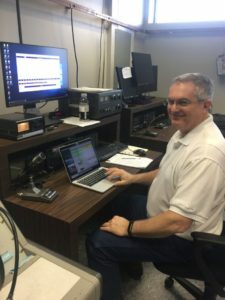 We’re expecting to host full FT8 stations during Field Day. To date, many hams are already using this mode to fill their logs in contests. 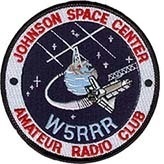 John, AB5SS, come into the shack recently. 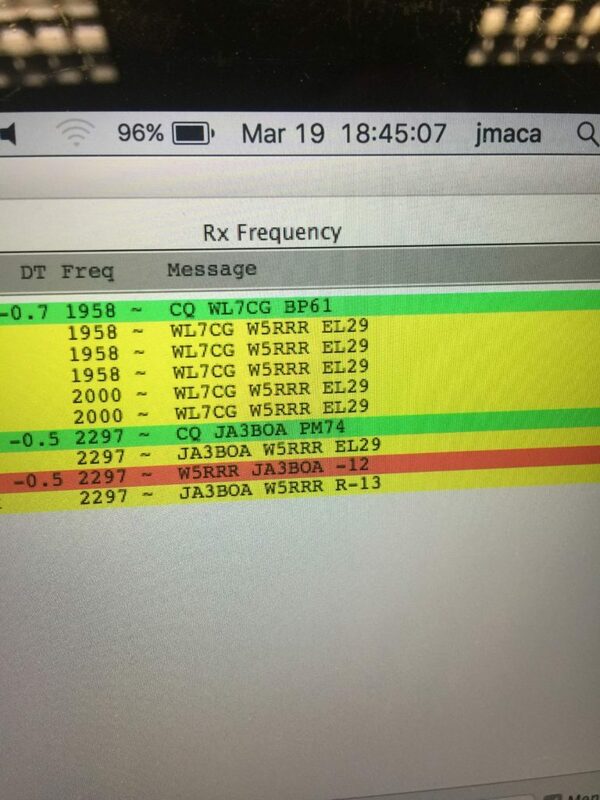 He had his macbook running FT8 into his Signalink and the TS950. Boom, he made a long string of QSO domestically and DX. He said he had so much fun and was so amazed with the effectiveness of this mode that he spent hours in the shack just playing around. Let’s plan on a tech talk at an upcoming meeting.